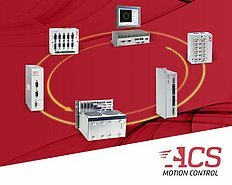 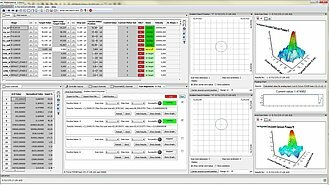 The decision for a motion controller depends on the specific application situation. 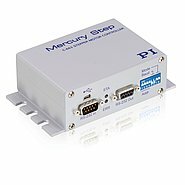 Various criteria, such as limited installation space, the number of axes or the drive type, determine which controller is the right one. 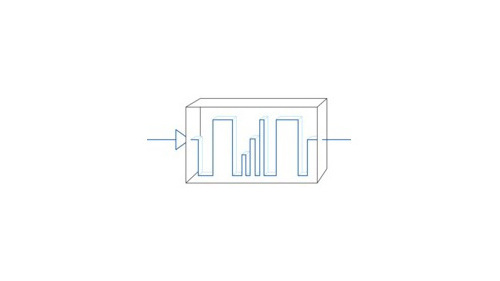 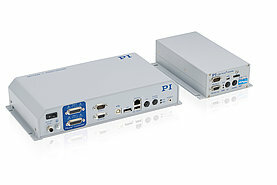 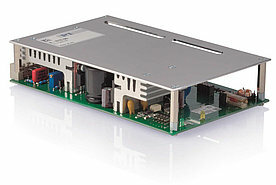 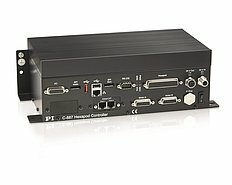 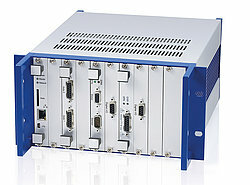 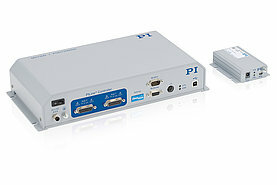 PI offers a broad spectrum of controllers and regulation concepts.